Microsoft certifications recognize your commitment to advancing your Microsoft technologies skills and improving business outcomes. From mobility and productivity, to cloud solutions and data management, Microsoft offers a comprehensive suite of professional technical credentials for today's modern workforce. As a Microsoft Gold Learning Partner, Learning Tree accepts Microsoft Software Assurance Training Vouchers (SATVs) for Microsoft Official Courseware (MOC) courses and Microsoft exam vouchers. 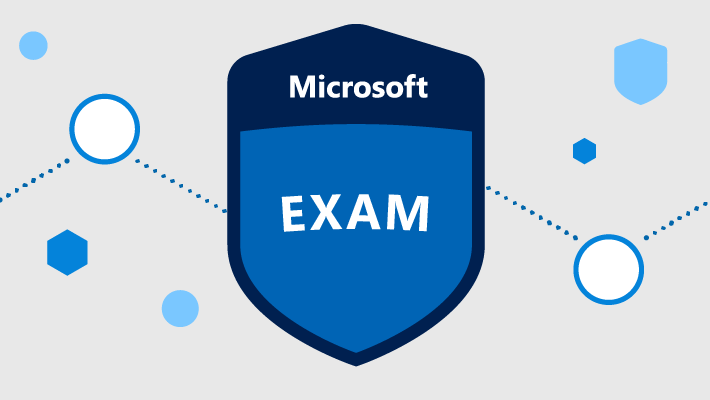 To help you advance your Microsoft technologies knowledge and skills, Learning Tree offers exam preparation training that follows the Microsoft certification pathways. Attending an authorized Microsoft training course is the best way to prepare for your certification exam. Learning Tree can help you prepare for a wide range of Microsoft certifications with our Microsoft Official Content (MOC) training. Microsoft Training Vouchers can be used for any MOC training. Microsoft's new Azure role-based certifications can help you keep pace with today’s technical roles and requirements, while validating your Azure skills. 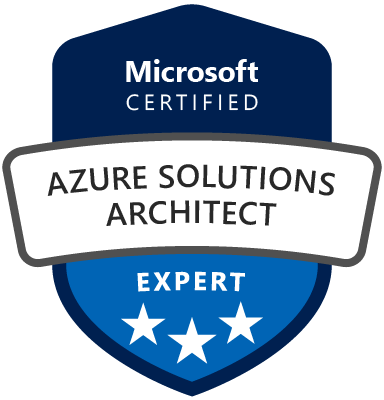 Learning Tree's Microsoft Azure Certification Bundles are your end-to-end solution for preparing for and passing the Microsoft exams associated with your Azure MCSA or MCSE certification. James led the class with ease. His real world examples gave relevance to the course material. His recommended book list will be helpful as I continue to build upon this learning.